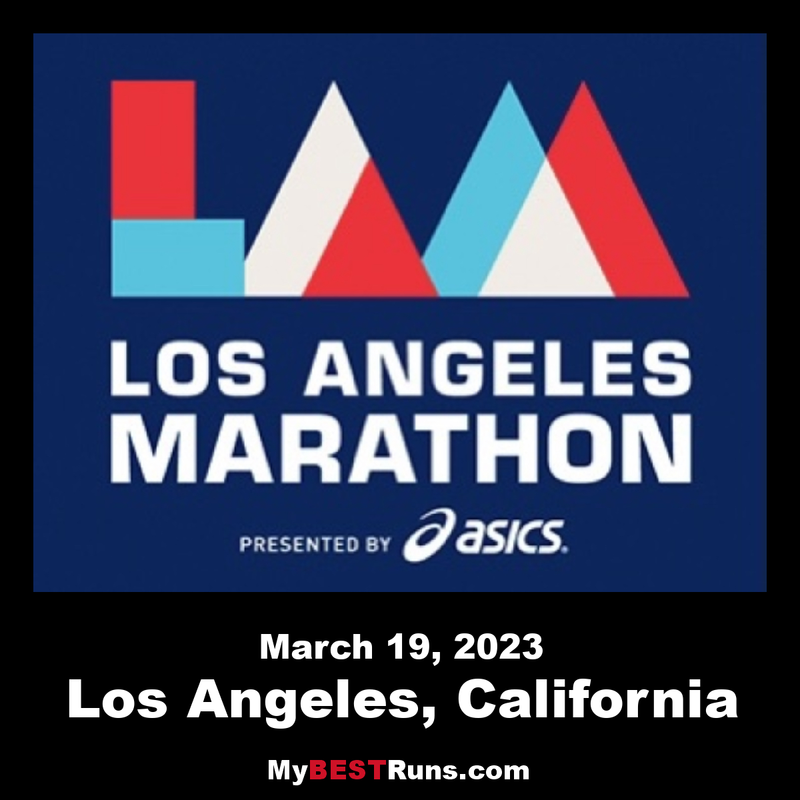 The LA Marathon is an annual running event held each spring in Los Angeles, Calif. The 26.219 mile (42.195 km) footrace, inspired by the success of the 1984 Summer Olympic Games, has been contested every year since 1986. While there are no qualifying standards to participate in theSkechers PerformnceLA Marathon, runners wishing to receive an official time must successfully complete the course in eight hours. To date, there have been 459,570 official finishers. Los Angeles is a popular venue for novice marathoners, and on average 53 percent of the runners who make up the field are attempting a marathon for the first time. The Marathon has been through several course layouts since its inception, most of which started and finished in downtown Los Angeles. On Sept. 25, 2008, former Los Angeles Dodgers baseball team owner Frank McCourt, through his affiliate, LA MARATHON LLC, acquired the operating rights to the marathon. Less than 14 months later, on Nov. 9, 2009, race organizers unveiled a new “Stadium to the Sea” course which shifted the starting line to Dodger Stadium and the finish line to the Santa Monica Pier. Due to the enthusiasm generated by the dynamic new point-to-point course, the 2010 edition of the race drew 26,054 registrants (22,361 finishers), making it the largest field in the history of the event.